Our company puts emphasis on the management, the introduction of talented personnel, and the construction of staff building, trying hard to improve the quality and liability consciousness of staff members. 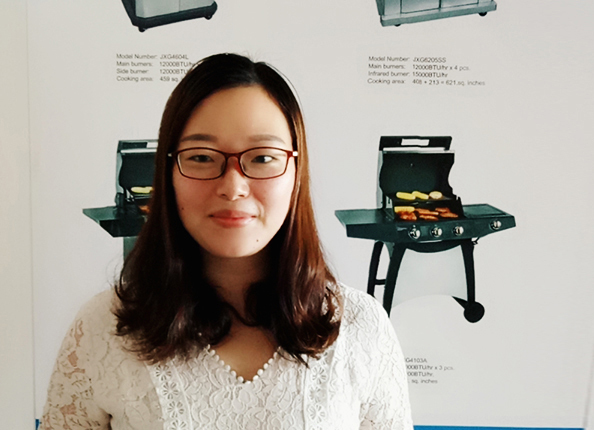 Our company successfully attained IS9001 Certification and European CE Certification of Grill Parts , Grill Grates , Grill Set , We have a large share in global market. Our company has strong economic strength and offers excellent sale service. We have established faith friendly harmonious business relationship with customers in different countries. such as Indonesia, Myanmar, Indi and other Southeast Asian countries and European African and Latin American countries.